This week’s con call/podcast was amazing! Hear our interview with motivational speaker and creative guru, Corshawn Brayboy as he tells his story. 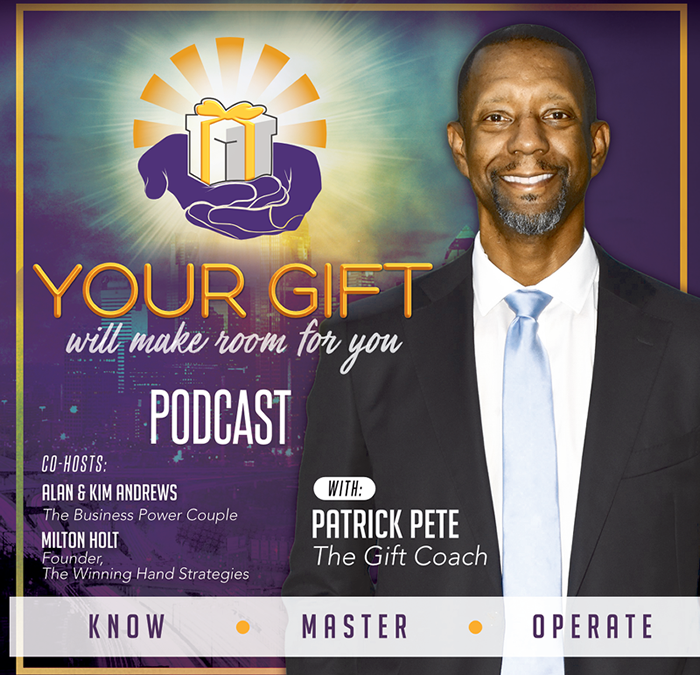 He tells us what is his Gift, how he took a bad hand in life and made it a winning hand, and how he is taking his Gift and turning it into a business empire. He will amaze, motivate and inspire. You do not want to miss this!